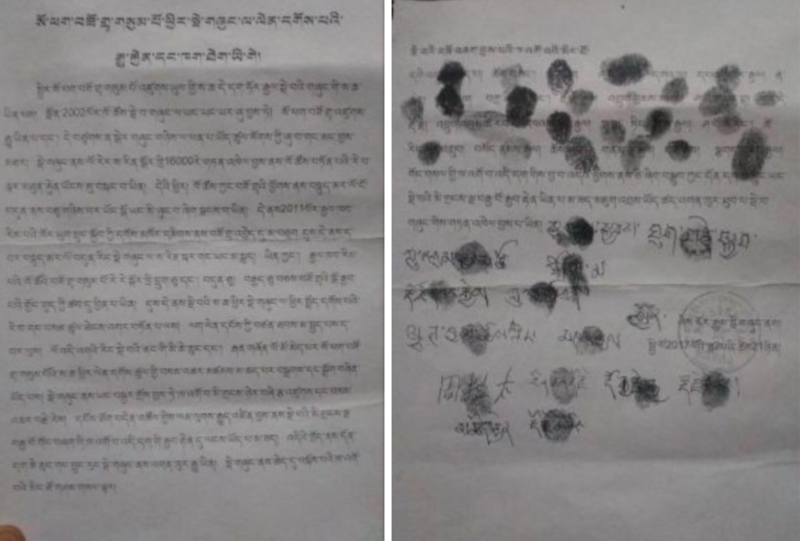 A Chinese court in Malho (Ch: Huangnan) Tibetan Autonomous Prefecture, Qinghai Province, has sentenced four Tibetans to varying prison terms for “inciting separatism”. The report said Choepa Gyal was sentenced to six years in prison and three years’ deprivation of political rights for sending photographs and information related to Tibetan “separatism” to outsiders through QQ (Chinese internet chat service) and for discussing “separatist-related” subjects on the internet chat site, and thus “inciting secession”. 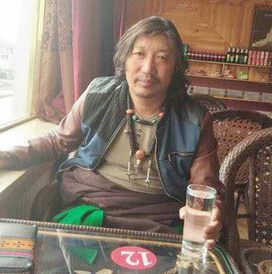 Namkha Jam received six years’ imprisonment and two years’ deprivation of political rights for taking photographs of self-immolators and sending them through internet to members of Tibetan “separatist” organisations outside Tibet and also inside Tibet, the report said. 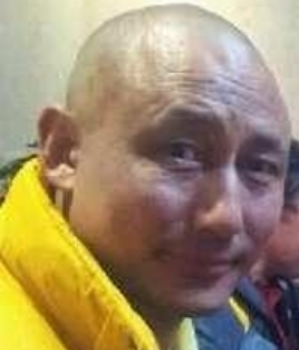 Another Tibetan, Chagthar was handed four years’ imprisonment with two years’ deprivation of political rights. According to the court that gave the judgement, Chagthar knew about self-immolations; on three occasions, he produced and edited photographs and texts about self-immolators which were later distributed. Gonbey was sentenced to three years in prison with one-year deprivation of political rights for sending and distributing photographs and “separatist” contents.